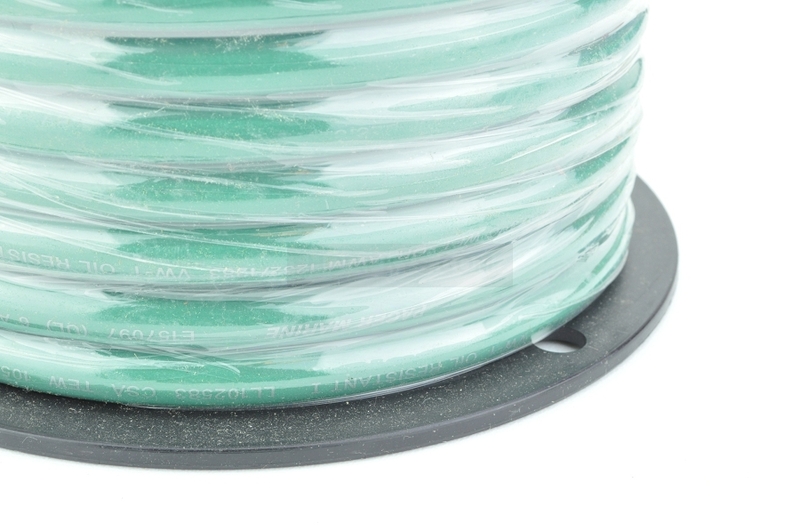 Marine tinned Battery Cable 6 awg green sold by the foot with a minimum of 10 feet. This UL Listed battery cable is made of type III rope stranded tinned copper and is insulated with a pliable yet durable compound. It maintains key physical and electrical resistance properties.